HILLERMAN’S FIREWOOD DELIVERS 100% ALMOND FIREWOOD TO MOST 925, 408, 650 916 AND 530 AREA CODES. PRICES ARE SEASONAL AND WE DO OFFER SUMMER DISCOUNTS. HERE AT HILLERMAN’S FIREWOOD WE PRIDE OURSELVES IN PROVIDING OUR CUSTOMERS WITH GREAT QUALITY ALMOND FIREWOOD FOR ALL THEIR NEEDS! 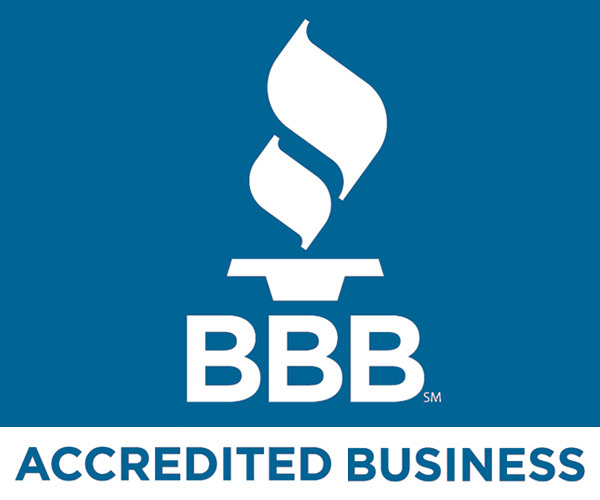 WE ARE A BETTER BUSINESS BUREAU ACCREDITED BUSINESS AND ACCEPT VISA, MASTER CARD, AND AMERICAN EXPRESS. Camping, cooking, heating - we've got your almond wood! Call us to schedule your delivery! NEED ALMOND FIREWOOD? CALL TODAY!